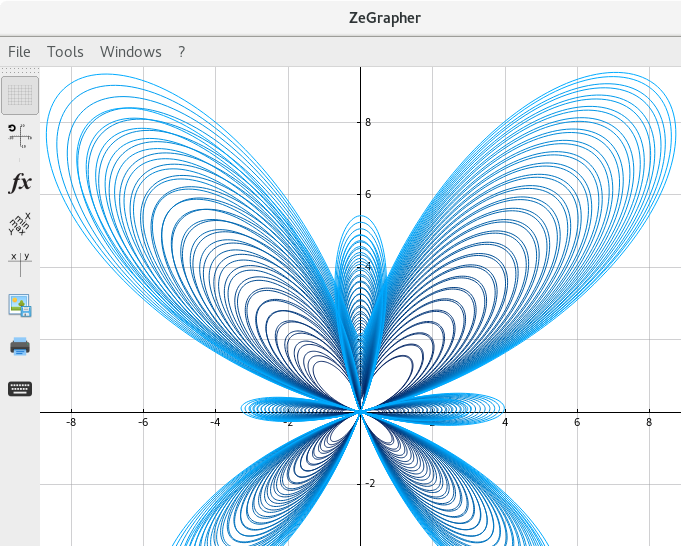 ZeGrapher is an opensource, ergonomic and fast math graphing software. It can plot functions, sequences, parametric equations and data on the plane. It has been designed to be as easy to use as possible: there's no need for any documentation before use, download it and see! Contact - Contributors - the ZeGrapher project 2011-2017.